Are you wanting to do something different? ADNT caters for the specific needs of groups, corporate tours and private tours. Get your local herpetological society on tour to the “hanging swamp” to check out the frogs that live there. 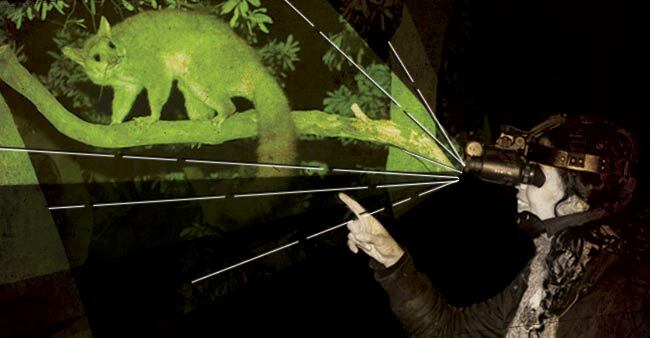 Special INTEREST tours can be organised for scouts, guides and other outdoor groups. 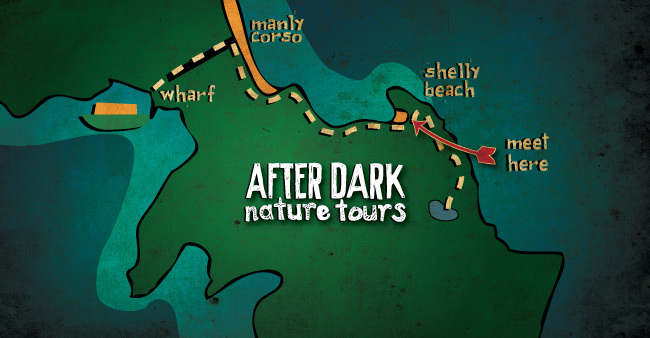 For corporate groups, After Dark Nature Tours provide a unique and exciting team building experience including accommodation facilities available with some of our partner agencies in the local area. Experience the Aboriginal history and lore of the area through the stories of your Aboriginal guide. What do the stars mean and tell Aboriginal people? What does North Head represent to Aboriginal people and why would the pinja come and take young children? Find out when on your private tour.